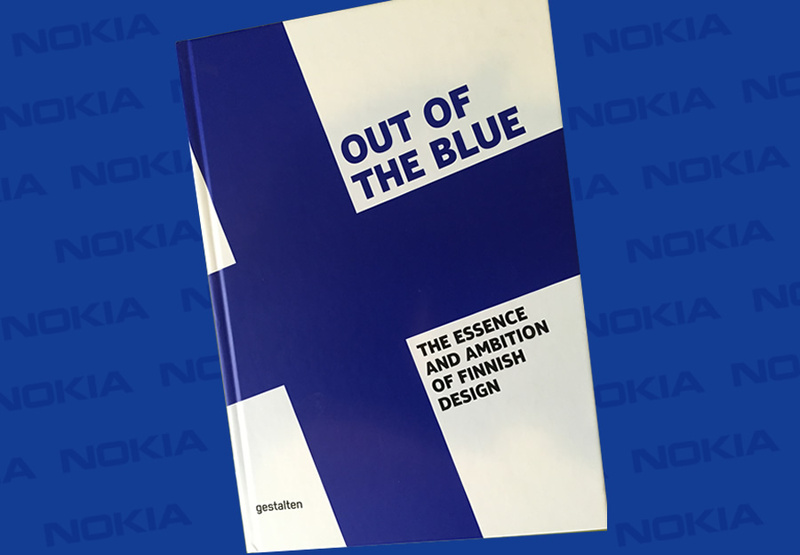 Nokia owes much of its ethos to its industrial heritage, and the sparse but beautiful influence of Finnish design and culture. I interviewed designer Tom Dixon about his long-term love affair with Finnish design, and heard about the collaboration between Jasper Morrison and Wataru Kumano for Finnish furniture company, Nikari. Look beyond Brighton’s famous pier, the fish and chips and the seagulls, and you can detect something unexpected stirring in this quintessentially English seaside city. A subtle, but growing, Finnish presence. You might notice Moomintroll books and Marimekko china in North Laine shops. Spot a school that offers Finnish lessons for children on Saturdays. Or see Finns crowded into a Scandinavian bar eating Finnish rye bread sandwiches, drinking Scandinavian vodka and watching ice hockey on the big screen. Over the past few years, a small community of Finns has established itself in Brighton. Some first visited the city as teenagers for the summer language schools and moved back as adults. Others came to study at the university and stayed on, attracted by the sea and the city’s laidback yet lively atmosphere. This little band of Finns are now acting as ambassadors for Finnish design along the south coast of England, one Iittala plate at a time. Sirpa Kutilainen, a Finn who works in the Design Archives at the University of Brighton, knows more than most about the increasing influence of Finnish design in the area. She came to study in Brighton for a year when she was 17 and “forgot to go back”. In Britain, Finnish design appeals to people who appreciate natural materials, pared-down lines and the folkloric pop of Marimekko fabrics and Iittala’s Taika pattern. Finns, however, are likely to have a different mindset. Northern Lights has been open for four and a half years now, and has become known for its design, as well as for its Midsummer and Independence Day parties when Finns gather to drink gin and grapefruit ‘Lonkero’ while singing karaoke and the national anthem. In tune with the Finnish love of natural materials, the bar is made of wood and recycled copper plates, and the benches and walls feature fabric and paper in a Marimekko design by Maija Isola. But with the growing influence of the Finnish community in Brighton, that perception could be about to change.